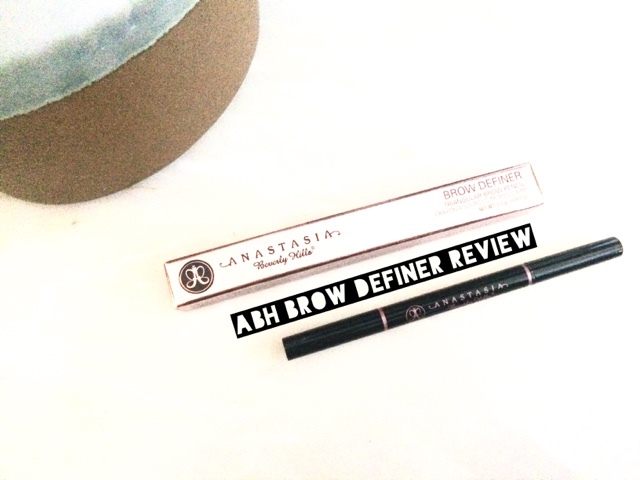 I have been a long time lover of the ABH brow whizz and Dipbrow pomade. Anastasia absolutely kill it when it comes to brow products so I of course had to purchase this product. This product is very similar to the brow whizz except the packaging is much thicker and the spullie is slightly more dispersed. The actual product itself is triangular in shape to help perfect the shape of the eyebrows. This product comes in the exact same shades as the dip brow pomade and the brow whizz so it is perfect for getting the perfect shade if you have previously purchased an ABH brow product! 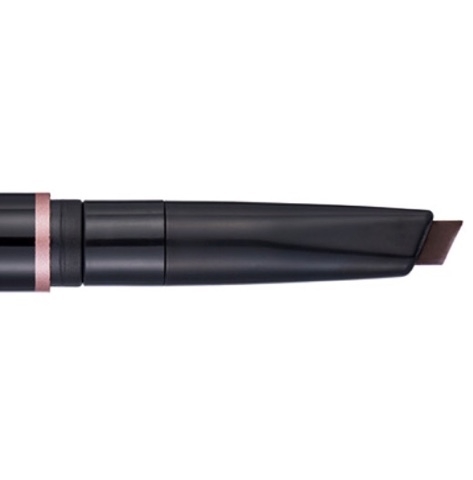 I really want to try this - I feel like it'll be a bit better than the brow whiz since it has a more triangular shaped nib! So you´d recommend that one over the Brow Whiz? I've been hearing amazing things about this, it sounds perfect for a quick brow! I got this a few weeks ago and love it! Haven't tried the Brow Wiz but I love the Dipbrow Pomade too! I really want to try this and definitely will pick it up once my brow wiz runs out! I have been trying to find this eyebrow filler for ages in France! This is very similar to Makeup Forever's new release, i reviewed it on my blog this week. It has the same applicator but also has a highlighter attached. The tip reminds me of the Hourglass Arch Brow Pencil! I'm sure it'll be great, as all ABH brow products are. Haul | Nars products for £6?